This course will provide an awareness level orientation of basic industrial safety fundamentals. It was designed to provide an overview of some of the basic concepts and techniques used in modern industry to protect workers. It also describes the purpose of the following safety programs: Hazard Communication, Bloodborne Pathogen Safety, Lockout/Tagout, Confined Space Entry, Emergency Response, Respiratory Protection, Personal Protective Equipment, and Hearing Conservation. The content in this course is designed to comply with the intent of the applicable regulatory requirements. 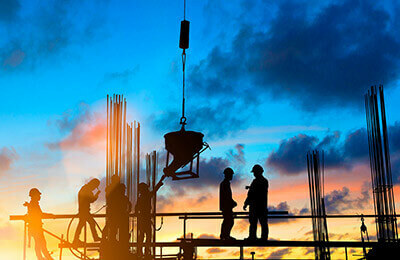 In addition to recognizing the purpose of the above mentioned safety programs, learner objectives are to specify the role of the Occupational Safety and Health Administration, identify basic rules of safety and general employee protective measures, and identify common hazards found in the workplace. This course was developed with subject matter support provided by EnSafe Inc., a global professional services company focusing on engineering, environment, health and safety, and information technology.